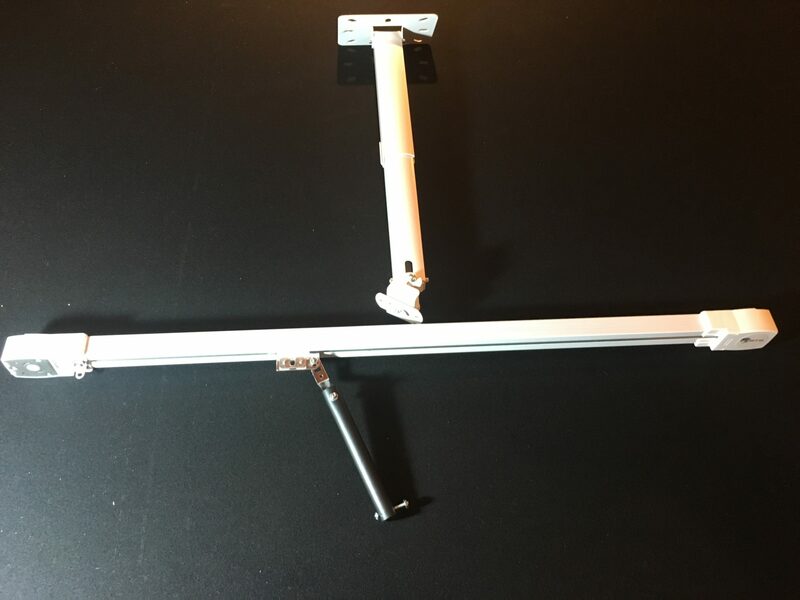 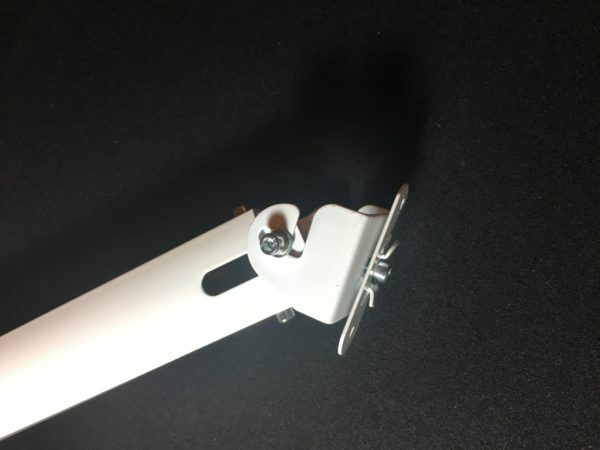 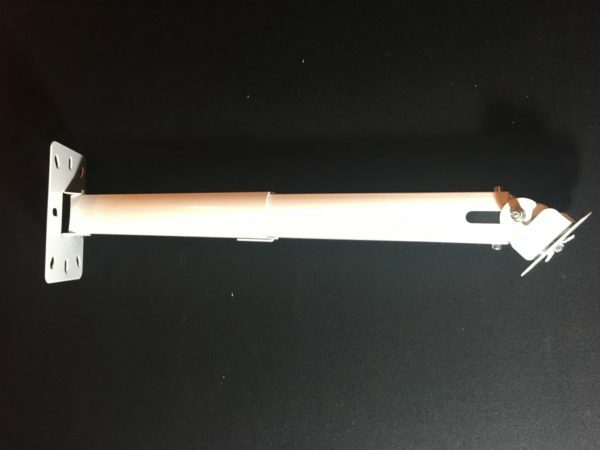 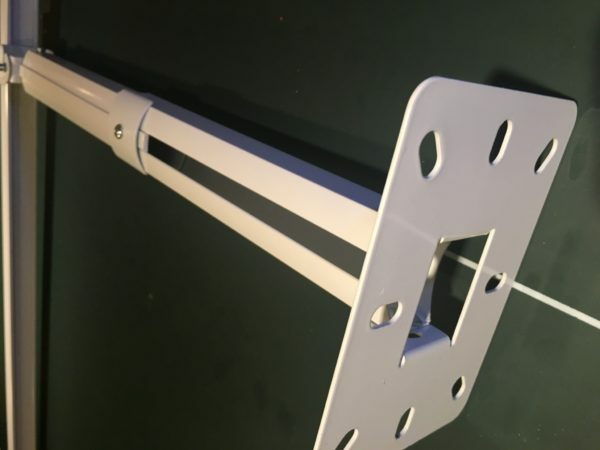 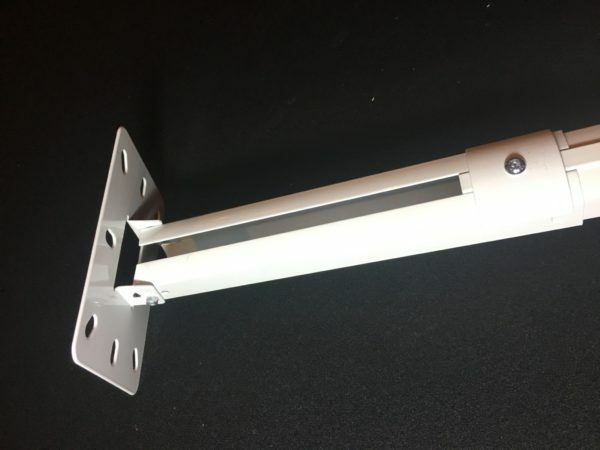 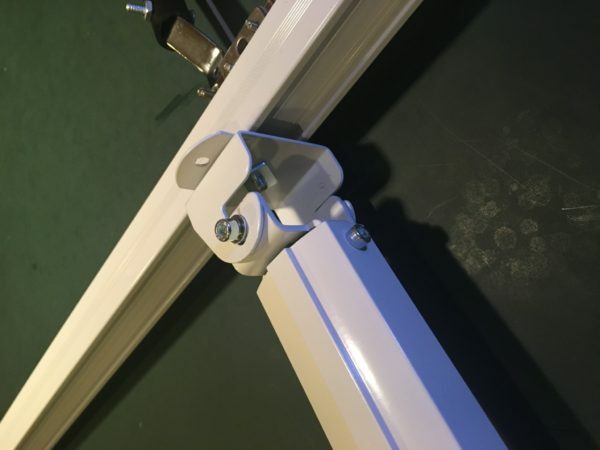 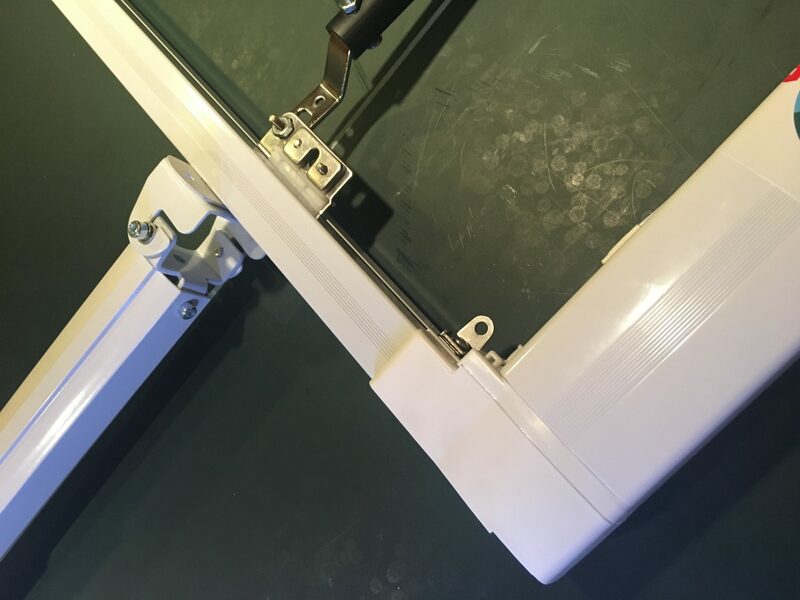 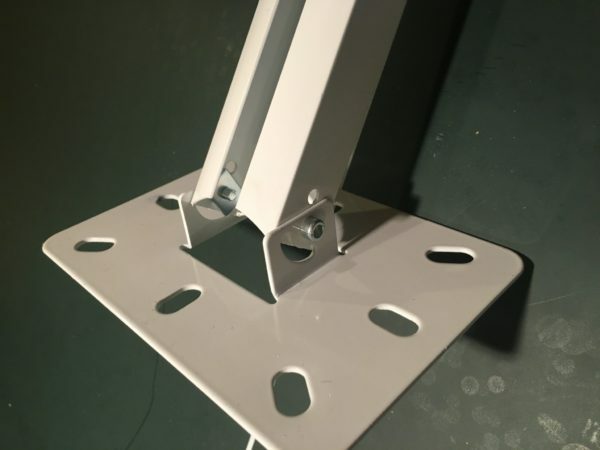 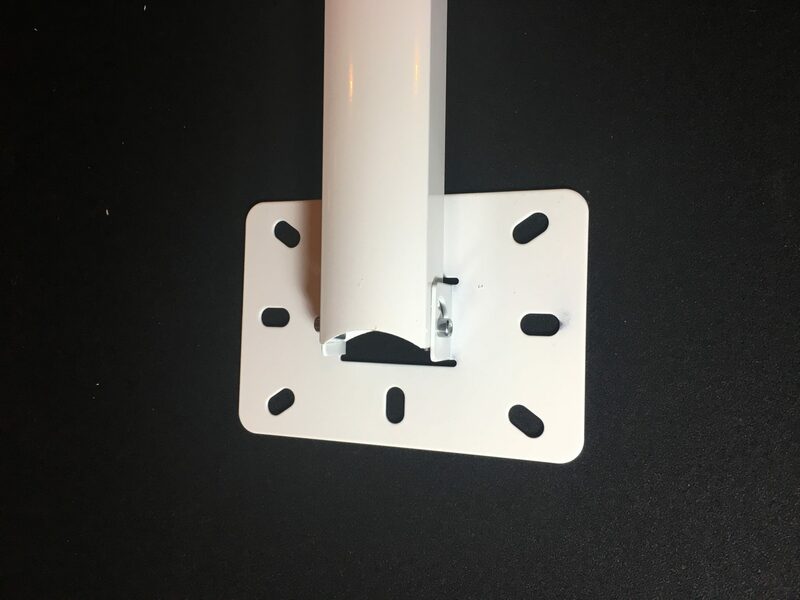 This extremely versatile telescopic bracket can be used to suspend the rail from ceiling in applications where ceiling is too high, uneven or has beams or other structures that prevent a straight-forward celling mount install. 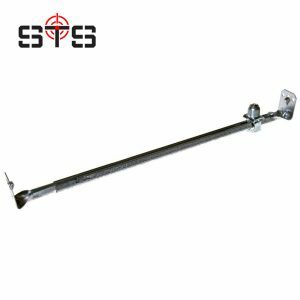 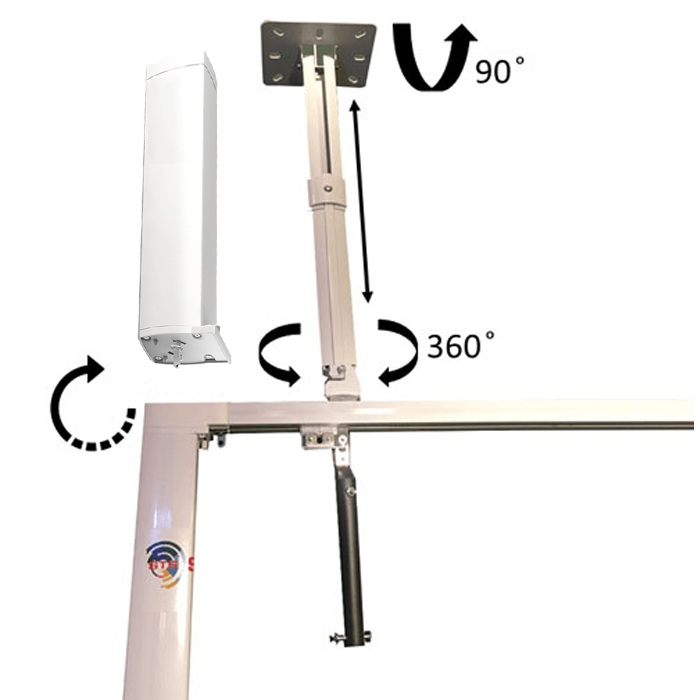 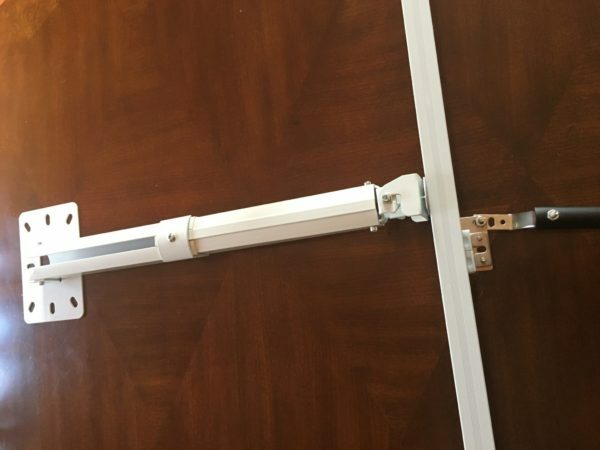 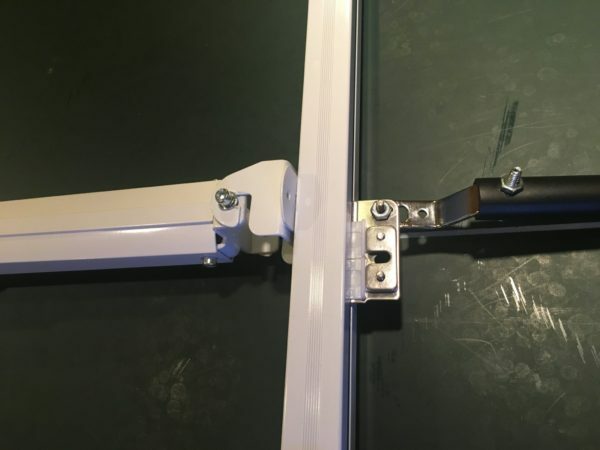 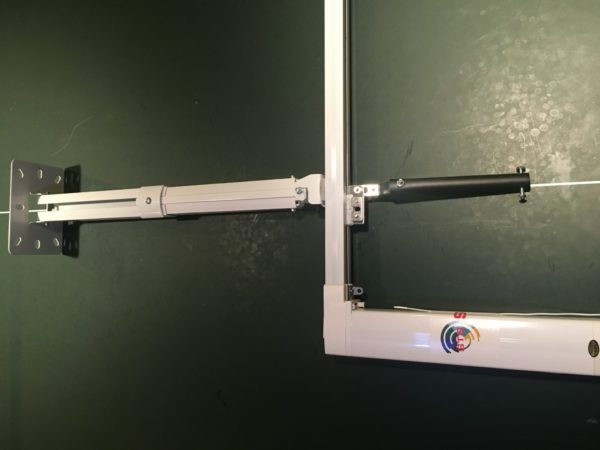 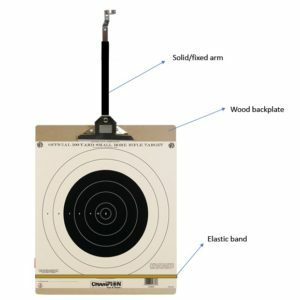 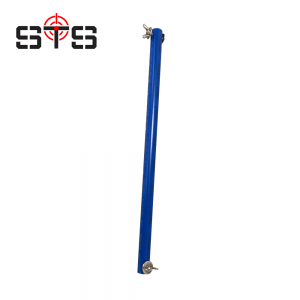 This bracket has 90 degrees swing capability as well as tilting capability at both ends and includes a 360 degrees swivel at one end which makes the whole system extremely flexible in terms of installation angle capability. 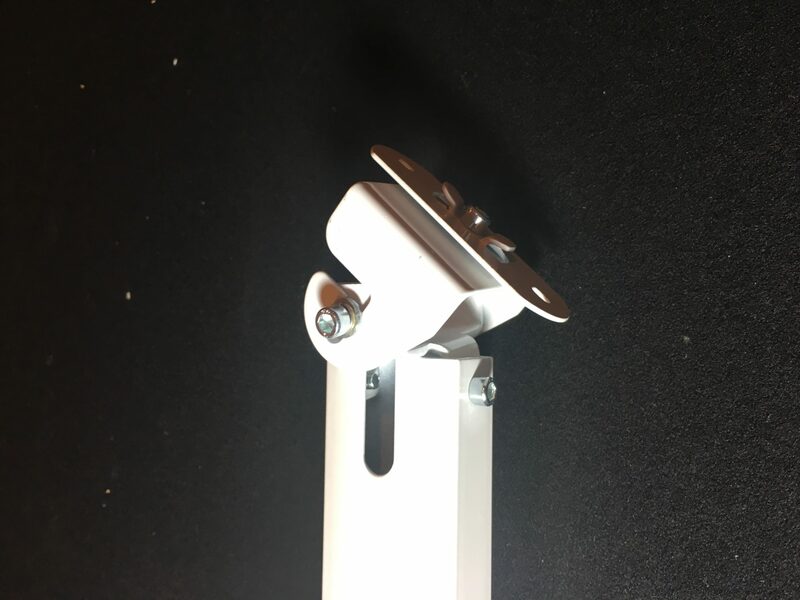 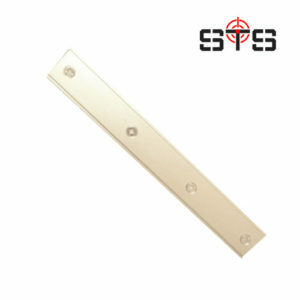 Virtually this bracket makes almost any mounting style possible regardless of the ceiling angle, layout or structure.